shao, 10 Dec 2017I have read all reviews from curious people who were planning to buy this Unit. Fortunately I... moreHave you ever used this phone to scan documents. Does it work? I'm thinking about buying one, but I need to know if scanning works fine. 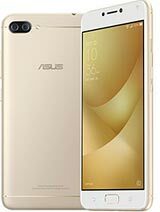 I had previously bought a Zenfone 3 Zoom and it was a disaster to scan documents. The top part of the page would be fuzzy. AnonD-722529, 14 Dec 2017if you do gaming it might be a good phone, regarding the camera it wasn't that bad it just hav... moreits Noisy. 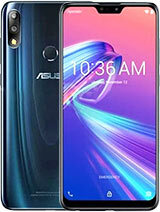 have you packed up & went back to pavellion asus ? 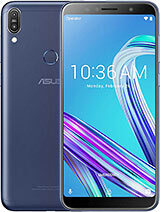 MACKY, 10 Dec 2017i would like to buy this one how much is the price of this asus zenfone 4 max in the philippin... moreif you do gaming it might be a good phone, regarding the camera it wasn't that bad it just have some issue in low light environment, the image became so sandy idk if that was the right term for that, and for the battery it took me 2 in a half hours to fully charge from 5% to 100% after a 19-20 hours usage including idle. never useit with data only wifi. Camera is really not that good. I had an issue with Play store. Its always download pending. I do a factory reset and fixed by that. 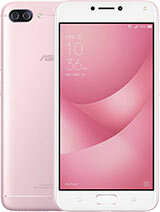 Eun hye, 26 Nov 2017I am using ASUS Zenfone 4 max and I admire it a lot for it's specs. 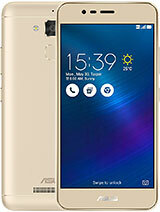 However some applications ... morei would like to buy this one how much is the price of this asus zenfone 4 max in the philippines?? is the batt long last? I have read all reviews from curious people who were planning to buy this Unit. Fortunately I have the phone just yesterday and here is what I can say about this phone. I read some comments about the charging time to full. some says it takes about 4 hours of charging, but in my Case I only charge my phone for only 1 hour and itas already full. I swear. Battery last longer as What I expected for travel purposes. Octacore is so so real , phone is very aggresive. Dont have SD card yet and have many apps installed. so far I am not experiencing any lagging issue. Freebie, I got free transparent Case. About its weight it is same with zenfone 2 max. What I dont like is, its Camera it does not have a perfect auto focus like zenfone 2 max with laser at the back, also when I use flash either front or main the pictures turns to very yellowish, I refrain from using flash because skin turns to yellow and need to edit the saturation just to make it look normal. also when I try to zoom in the pictures, it breaks Pixel. (I dnt knw the term) like small letters aren't clear when you try to capture a book page lil bit far. I chose this model because im into Battery. 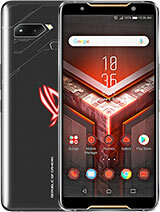 i would like to buy this one how much is the price of this asus zenfone 4 max in the philippines?? 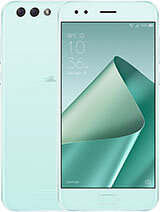 I am going to buy a new smartphone. 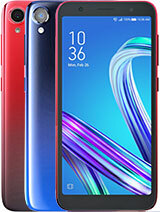 Since I am looking for one with a larger capacity battery, I have spent quite a long time online checking on various smartphones and reading about them. 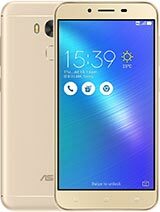 I have narrowed my choices to the Asus Zenfone 4 Max (ZC554KL) and the Lenovo Vibe P2. 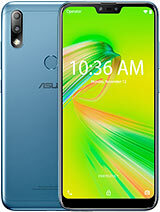 I am still undecided as to which smartphone to get so I am hoping that existing Asus Zenfone 4 Max users can share some opinion/insight as to whether I should get it or get the Lenovo one. 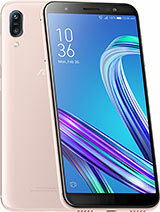 Anonymous, 13 Nov 2017correction: 3GB ramYou got the 5.2" model that has 3 GB. The 5.5" model has 4 GB of RAM. Diego, 26 Nov 2017Is this really a 4GB ram or 3GB?Asus Zenfone 4 Max ZC554KL is 4 GB while Asus Zenfone 4 Max ZC520KL is 3 GB.